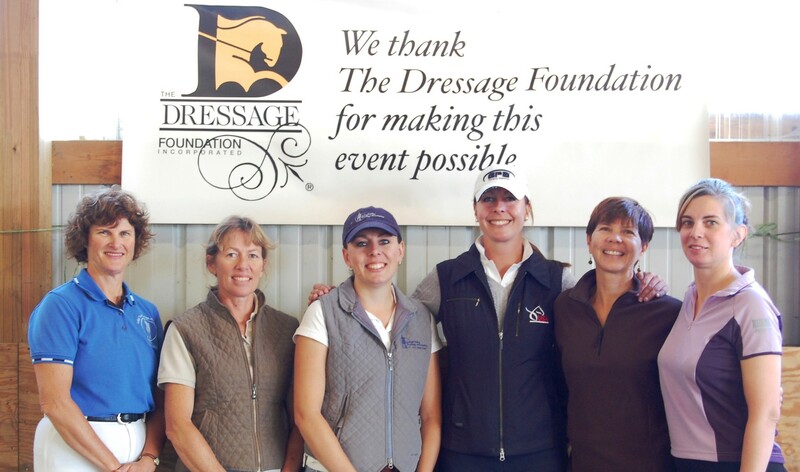 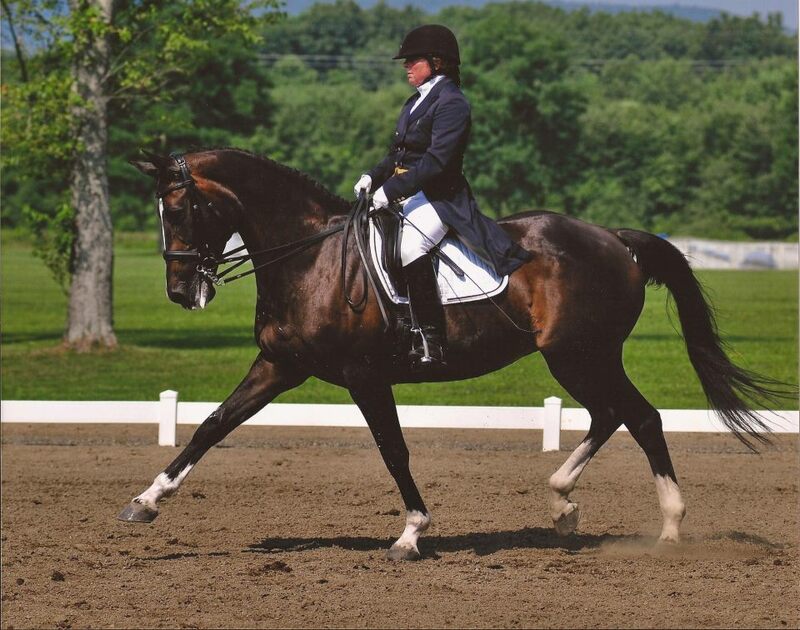 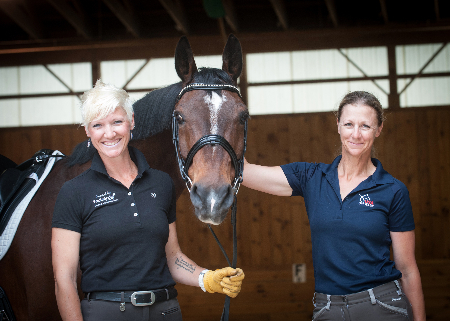 TDF is pleased to announce that dressage judges Michell Combs (AZ) and Katie Rocco (MA) have each received a $1,500 Shannon Foundation Fund Grant for Judges’ Licensing to help them obtain their “recorded” (small r) license from USEF. 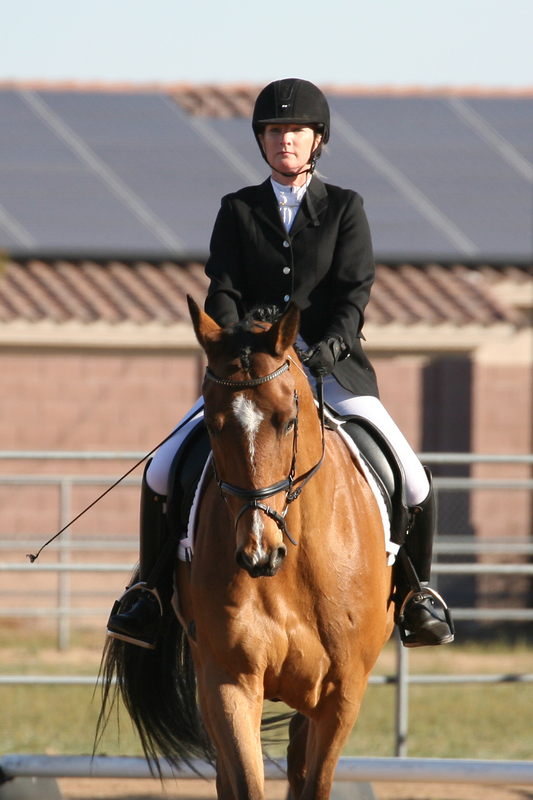 The purpose of the Shannon Foundation Fund for Judges’ Licensing is to provide financial support for dressage judges to participate in activities related to obtaining a judging license of “recorded” (‘small r’) or higher. 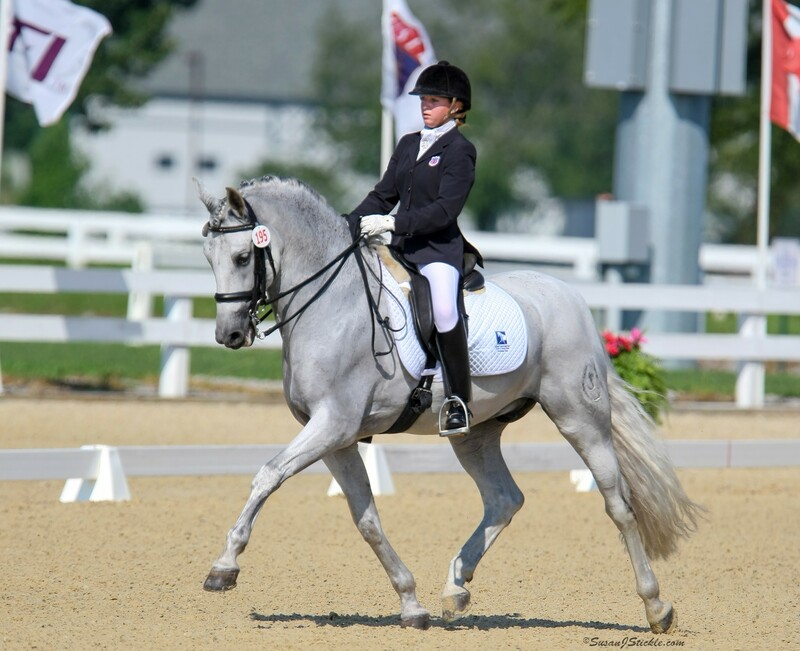 Applications for the Shannon Foundation Fund grants must be submitted to The Dressage Foundation on or before March 15th of each year.